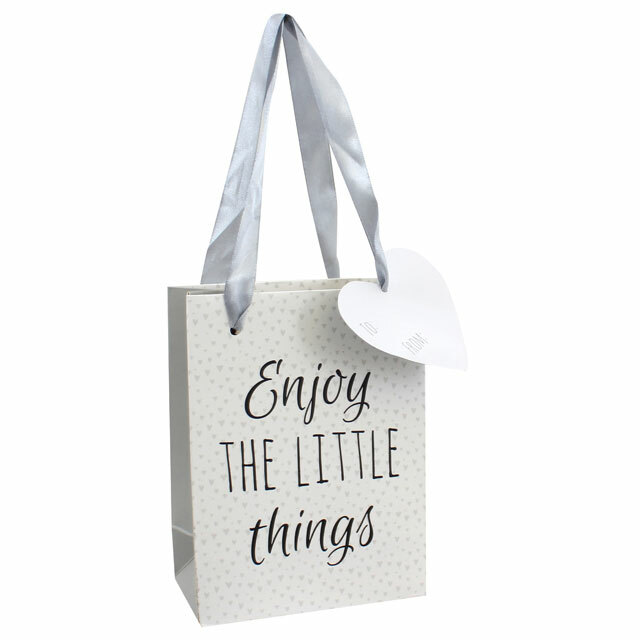 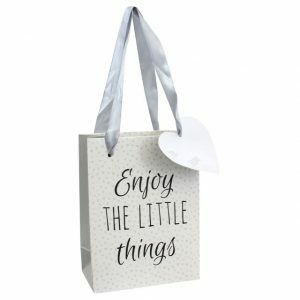 ‘Enjoy the little things’ grey heart patterned gift bag with grey ribbon handles and a heart shaped label. 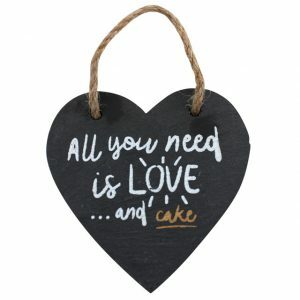 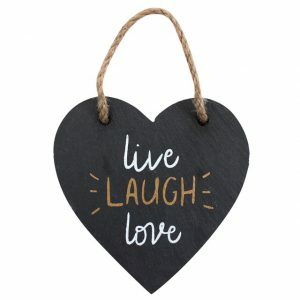 Perfect to make your gift extra special! 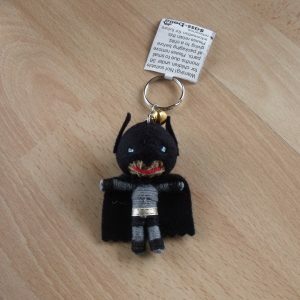 Approx height 16cm, width 12cm and depth 6.5cm.